Microneedling is a new, state-of-the-art aesthetic treatment that encourages your skin to revitalize and renew itself naturally. 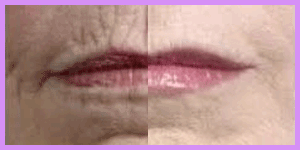 It is an innovative, affordable and gentle approach to achieving younger looking skin. Under the careful supervision of Board Certified Plastic Surgeon Dr. Ali, AMAE Med Spa now offers this revolutionary skin rejuvenation process. 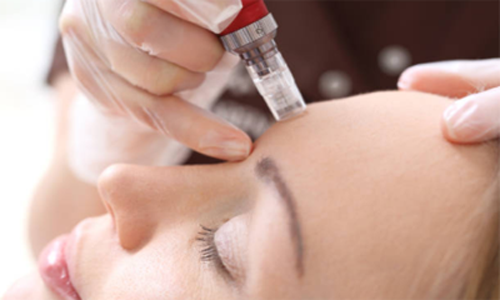 A non-invasive alternative to cosmetic surgery or laser resurfacing, Microneedling stimulates your skin’s natural production of collagen and elastin, reducing the appearance of fine lines, wrinkles, sun spots, scars, and other signs of aging. 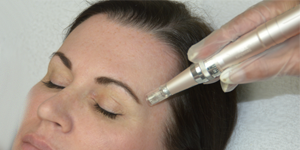 Microneedling, also known as the collagen induction therapy, offers minimal down time with outstanding results, using the body’s natural healing process to minimize wrinkles and improve skin texture. 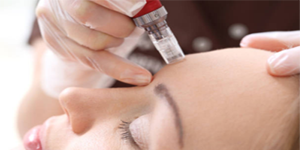 Microneedling treatments include a Hyaluronic Acid Serum and Vitamin C Serum, as well as a Human Fibroblast Growth Factor to stimulate growth, repair, and increase vascularization. 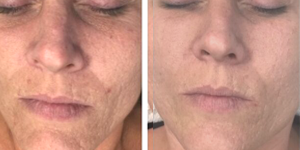 Great candidates for this treatment are clients concerned about the appearance of acne scars, fine lines and wrinkles, pore size, tonicity, striae, and skin texture. 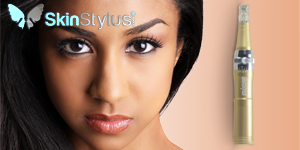 At AMAE Med Spa, in Birmingham MI we use The SkinStylus® MicroSystem for microneedling. This is a revolutionary new form of microneedling equipment that offers a “fractional” treatment that is superior to other microneedling systems and devices. 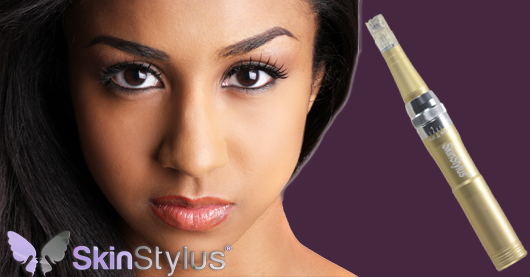 Take a look at some SkinStylus® Microneedling Before & After Photos. Then schedule an appointment to get smoother, clearer, younger skin! https://birminghammedspa.com/wp-content/uploads/2018/05/microneedling-birmingham-2.png 150 300 admin https://birminghammedspa.com/wp-content/uploads/2017/11/l-med-spa-2.png admin2018-05-29 06:07:152018-05-29 06:08:28What Is Microneedling? 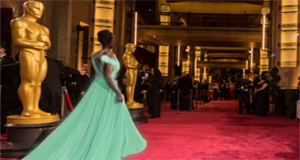 Microneedling: The Celebrity NonSurgical Wrinkle Treatment! 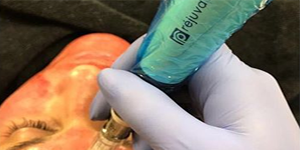 https://birminghammedspa.com/wp-content/uploads/2018/05/celebrity-botox.png 160 300 admin https://birminghammedspa.com/wp-content/uploads/2017/11/l-med-spa-2.png admin2018-05-29 05:45:522018-05-30 20:20:53Microneedling: The Celebrity NonSurgical Wrinkle Treatment!